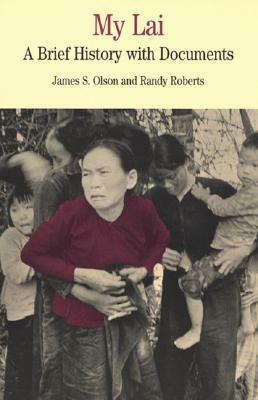 This volume introduces students to a controversial incident of the Vietnam War - the My Lai massacre when almost 400 Vietnamese civilians were killed in four hours. It discusses the ramifications of the cover-up, and the ensuing investigations for the American public, policy makers, the anti-War movement, and the soldiers involved. The book examines the causes of the massacre and the issues of culpability and human rights. The narrative is built around 70 primary documents drawn mainly from testimony and reports from the governmet enquiry into the outrage. "My Lai impresses me both with the editors' exhaustive and extensive efforts to document the...massacre and its implications and, especially, with the superb introduction--one of the most graceful and potent pieces of historical writing I have come across in recent years. This volume will certainly make a valuable contribution to...modern U.S. history."